Amazon has extended the reach of its HTML 5 iPod and iPhone-optimized music store to include the UK, allowing users to buy new music directly from within the browser. The company confirmed to The Next Web that it was the first time that UK-based iPod and iPhone owners could buy new music to either stream or download directly from Amazon’s MP3 store. The introduction of the feature opens the doors to Amazon’s 25 million individual tracks and more than two million albums. “Since the launch of the Amazon Cloud Player app for iPhone and iPod touch, a top request from customers has been the ability to buy music from Amazon right from their devices. For the first time ever, iOS users have a way do that,” Steve Boom, VP of Amazon Music, said. Pricing is from around £3.99 and up for albums and around 89 pence for a single track, undercutting some new songs on iTunes by 10 pence. 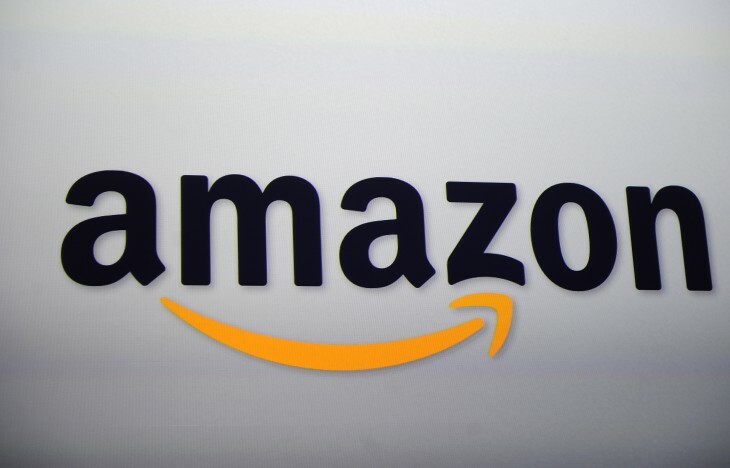 It also offers users free tracks from up-and-coming artists, Amazon said. Once users have bought a track, they can immediately start listening to it in the Amazon Cloud Player (which also provides free storage for all MP3s bought from Amazon) and the service provides the same personalized recommendations, bestseller lists and customer ratings as using it from a computer. The ‘soft launch’ of the service in the UK over the weekend lags some five months behind its introduction for US users, giving it more ground to make up if it wants to attract new business. Amazon may well be going up against the gorilla of the mobile music market in the form of Apple but if it put more effort behind its music store (as it finally seems to be doing now), more specifically peoples’ awareness of it, the service would stand a better chance at growing its user base. Amazon’s Cloud Player is also a relatively under-discussed service that automatically gives Amazon customers digital copies of music they buy in other formats, such as CDs or vinyl, as well as providing storage space for the rest of your digital music collection, if you so wish.